A few months back I asked my fan group on Facebook if they could have ONE book based off any character in any of my paranormal series, who would it be. They adamantly chose…. Jason and Mary Westin’s story! 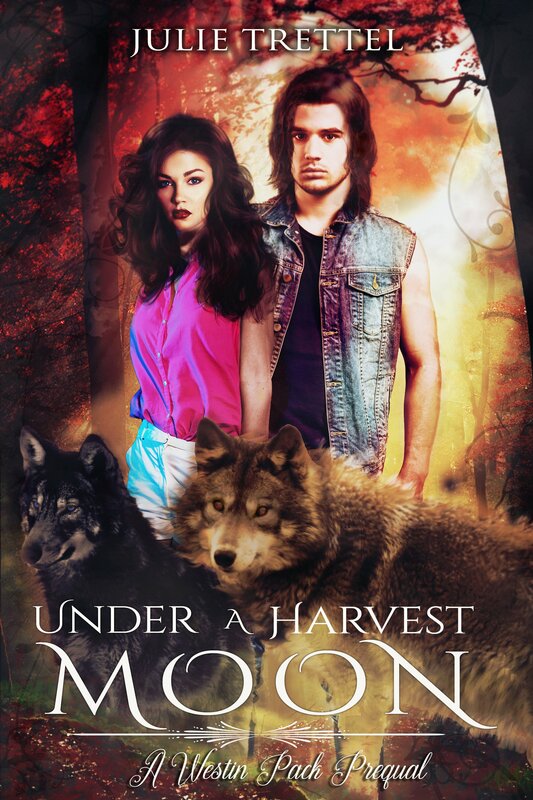 I’m happy to announce that on June 4, 2019, Under a Harvest Moon, a Westin Pack prequel will release as part of the Fated Mates box set. I’ve been working for months with some amazing women to ensure this will be the best box set possible! Today we went live for pre-orders on Apple Books, Nook, and Kobo. Amazon will be coming soon. The book is only 99cents and features, not just my full length novel, but 22 others as well! 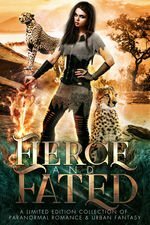 ALSO, to encourage sales specifically on iBooks, we have put out a FREE set called Fierce and Fated that is exclusive to Apple Books. 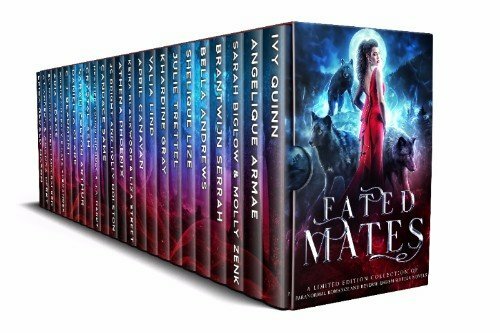 Many of the same great authors you’ll find in the Fated Mates collection are featured here as a gift and thanks for supporting the Fated Mates box set! BUT WAIT! There’s more! For a limited time only, here’s a chance to win an iPad, sponsored by the Fated Mates authors! All you have to do to enter is follow the link or click on the picture above!